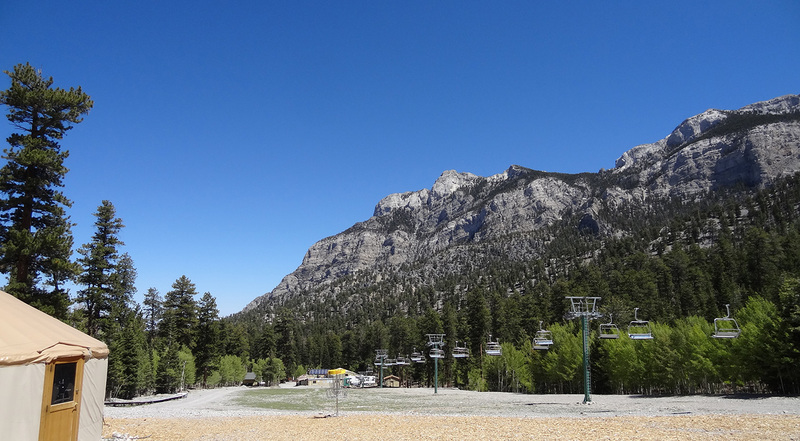 Not just for winter, The Las Vegas Ski & Snowboard Resort is great for spring, summer, and fall hiking. 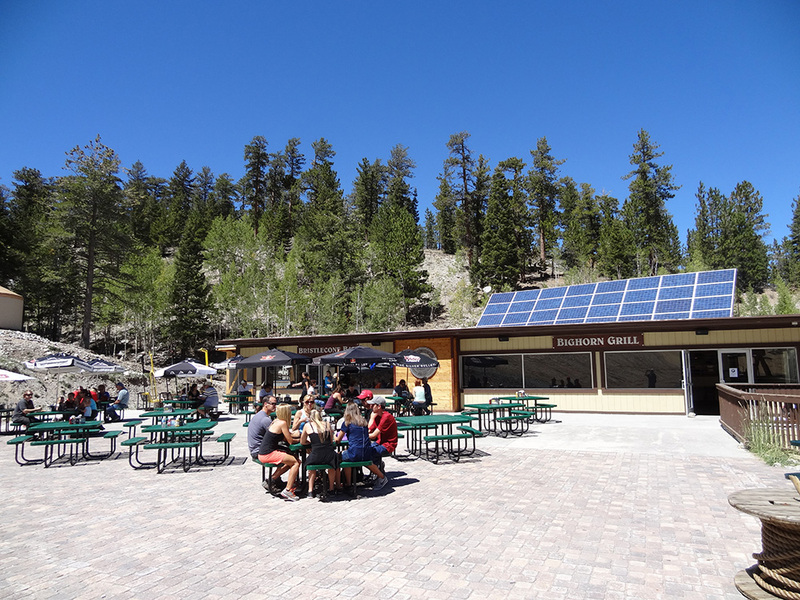 Or just ride the summer chairlift with the family and have a cold beer & burger on the patio with temperatures roughly 30 degrees cooler than the valley. 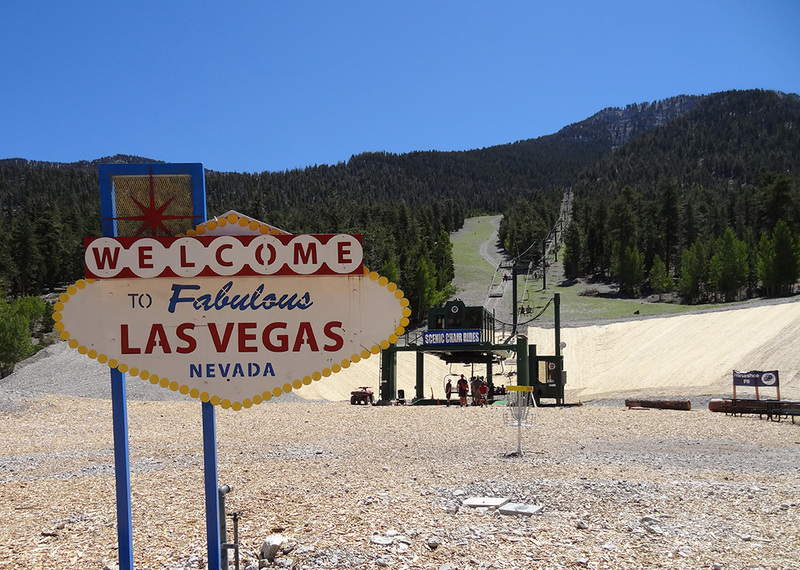 If it’s 100 degrees in the Las Vegas Valley, you can hike or lounge in the low 70s up here. Two weeks ago I rode the chair, went hiking, and enjoyed a sunset meal here. 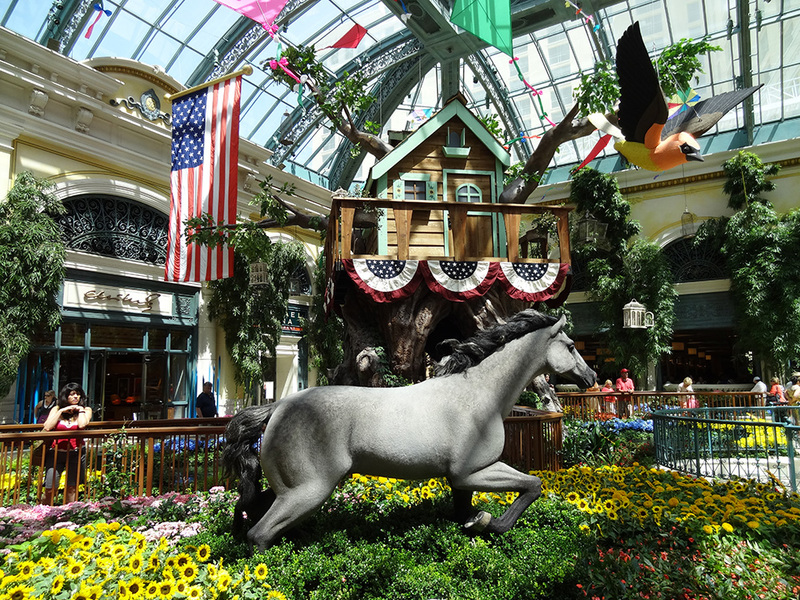 This is fantastic for escaping the summer and fall heat while breathing in some fresh mountain air. 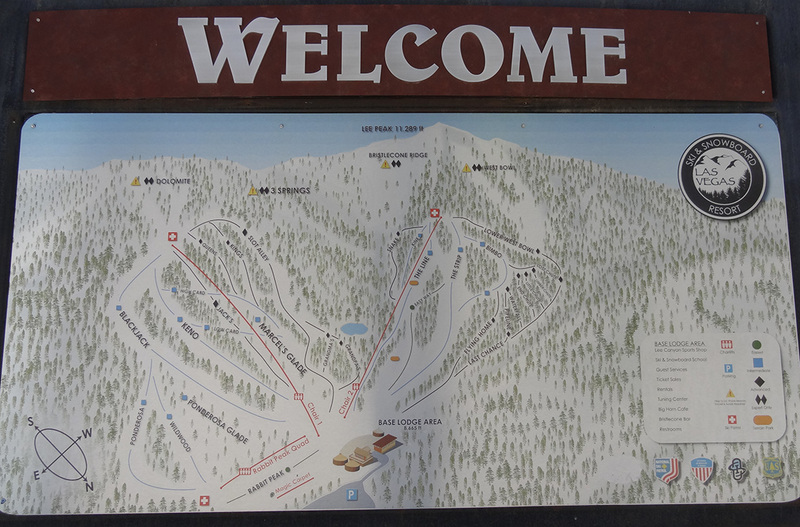 Even though the chairlift and bar are now closed, hikers and walkers are still welcome. You won’t find crowds. You will find trees, trails, and open spaces. Just please be mindful of any construction and avoid those areas. When I say I rode the chair, I meant down the mountain, not up. 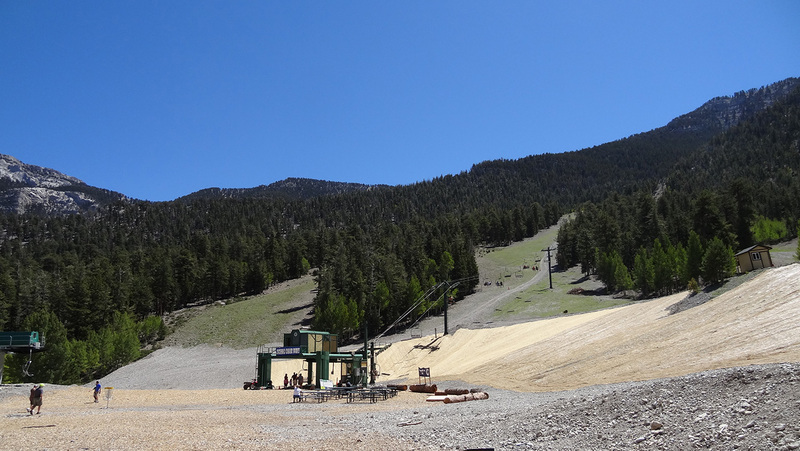 The slopes provide a great cardio workout and taking the chairlift down saves the knees. I saw all ages out and about. One caveat: trails are often rocky. You will want to wear supportive shoes. 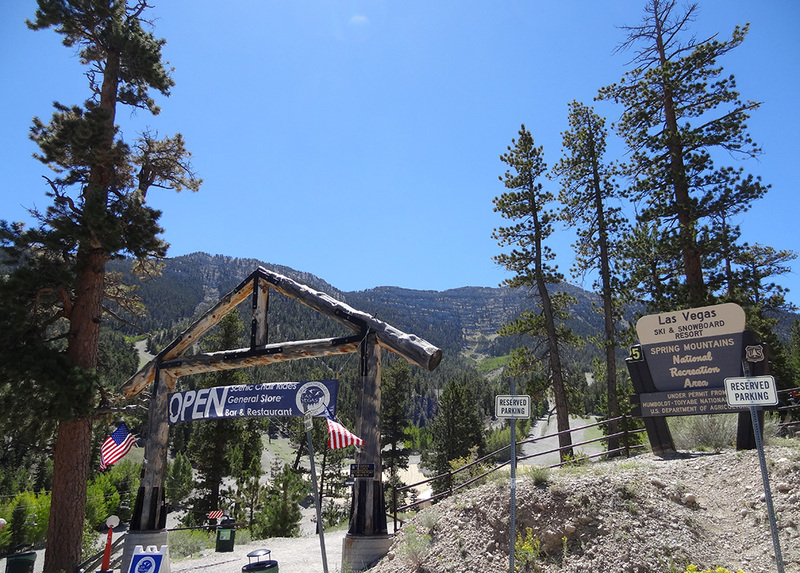 I saw lots of people ride up the chairlift in flip-flops, only to encounter a difficult descent. 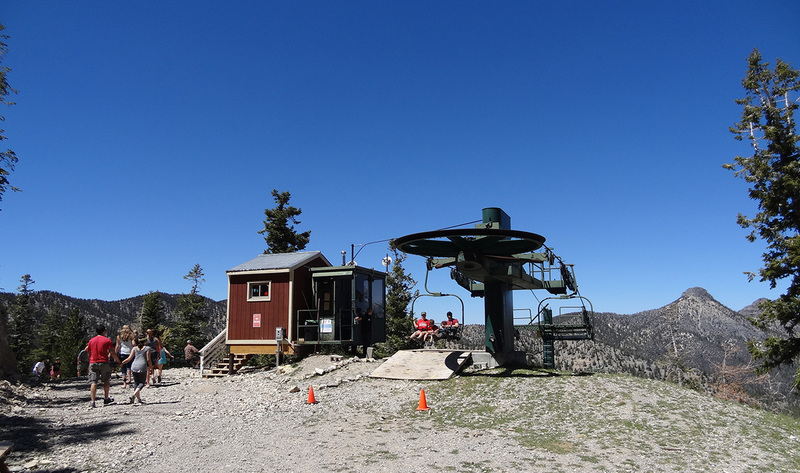 I hiked up three times directly under the chair, keeping pace with the chairlift above me, then floated down with an easy ride on it. 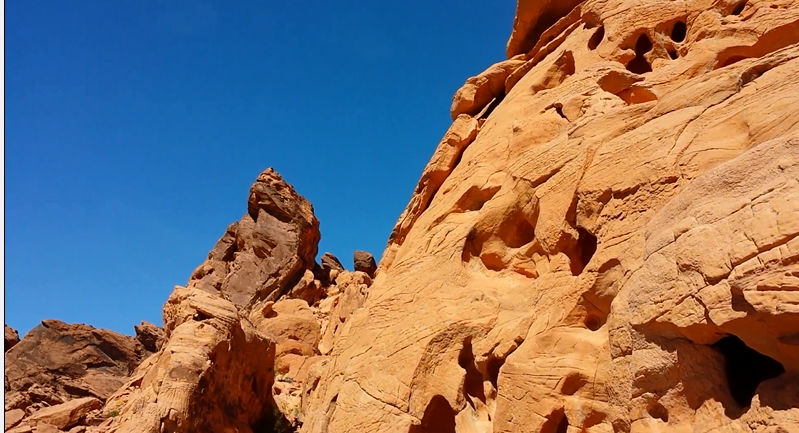 Hiking up that stretch at a quick clip takes about 22 minutes. I plan to visit again next week. 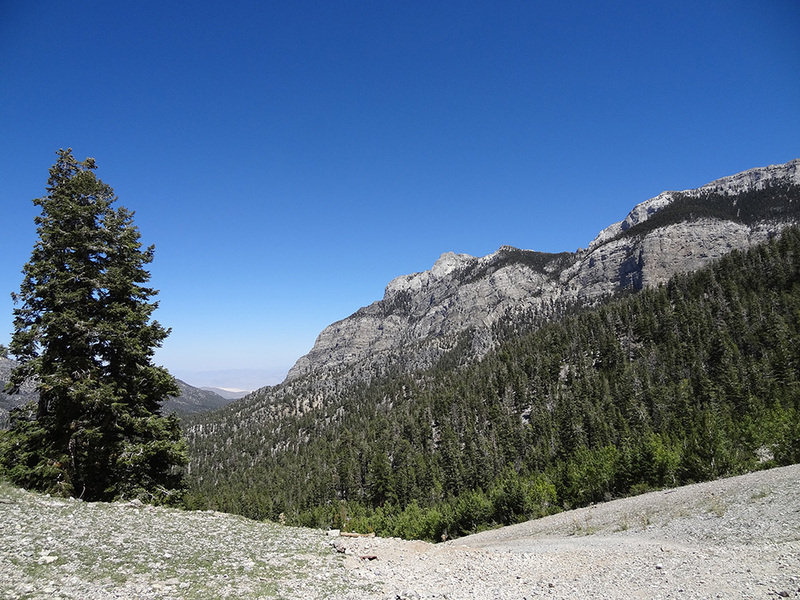 This time I’ll go for the summit of Mount Charleston. 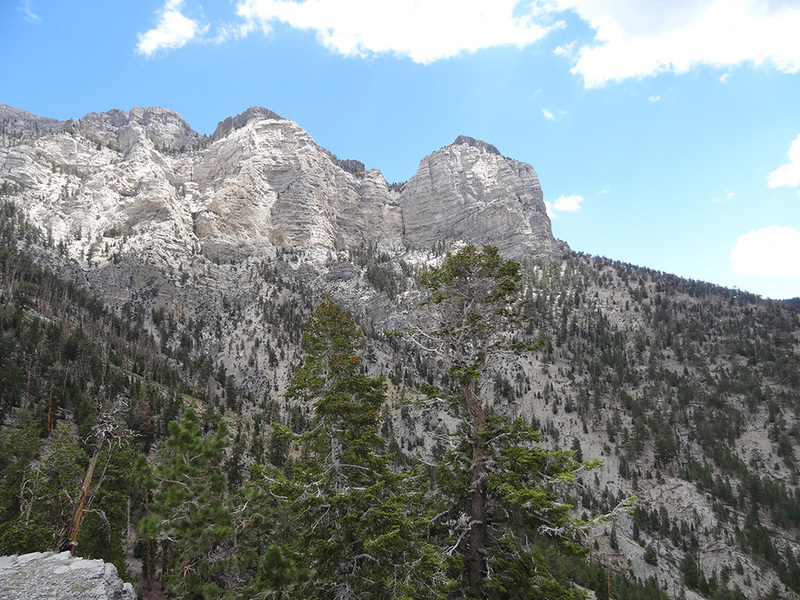 I’ve heard you can take a direct route with light to medium bouldering, and reach Mount Charleston’s peak in five hours. That will make for a long day and tough hike, but I grew up in Montana hiking the Rockies. Pretty standard. I look forward to capturing some clear photos from the peak and will share here afterwards. 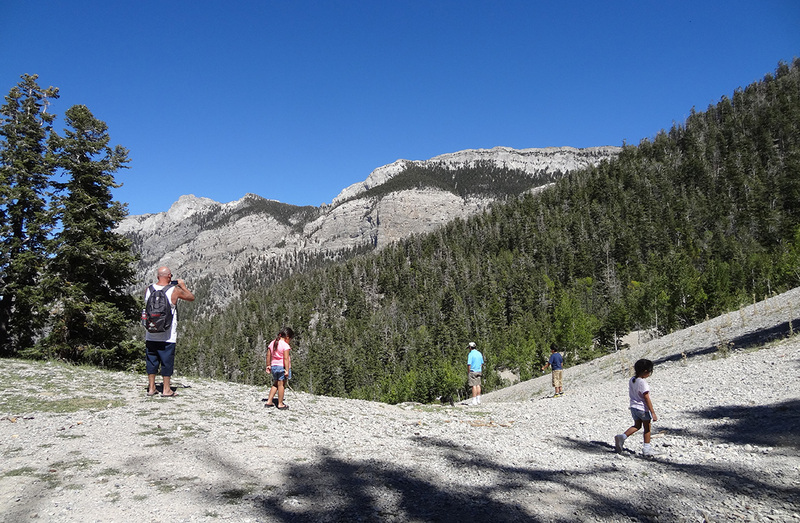 Having said that, there are lots of easy casual hikes to do up here, with varying grades. 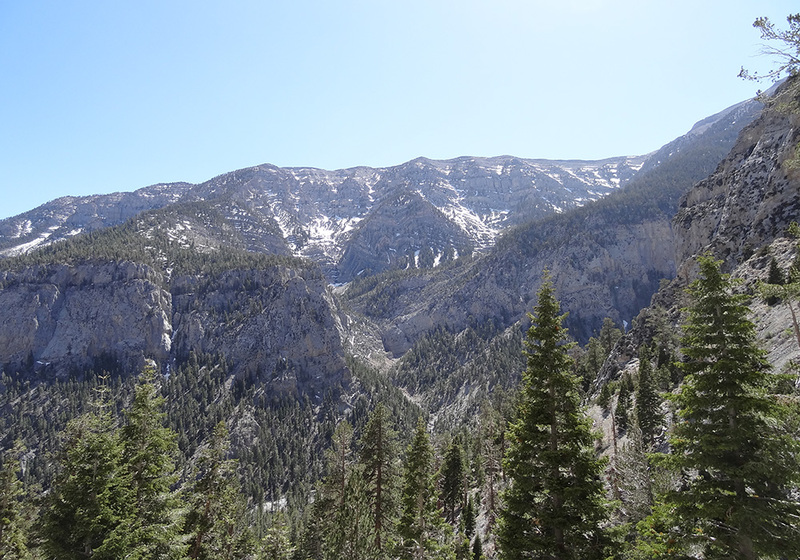 Keep in mind you’re on a mountain — weather can change suddenly and temperatures are far cooler. When the snow flies, I look forward to snowboarding!